Capture beauty, grace, elegance, and the colors of every emotion with Giovanni Photographic Artist. Offering the services of expert photographer Giovanni Viscariello, our studio presents you with the terrific opportunity to take exquisite moments of your special days and turn them into pieces of artistry. As one of the leading photographers in Larchmont, Westchester County, New York, NYC, Giovanni Photographic Artist covers a variety of events that includes weddings, engagements, anniversaries, and more. Regardless of the occasion, Giovanni’s photos promises to reflect quality images that are truly unforgettable. When talking about that once in a lifetime celebration in a couple’s life, Giovanni Viscariello understands the need to capture every moment of it along with the joy it represents. As an experienced destination wedding photographer in Westchester, Giovanni provides well rounded photography expertise that covers engagements and pre-nuptial photo shoots, wedding ceremonies, and receptions. With his proficiency and creativity, combined with the highlights of a lovely event, you’ll have lasting keepsakes your future family will absolutely treasure. What sets Giovanni Viscariello apart from other destination photographers in Larchmont, Westchester County is his personal passion to take and produce vivid photos of life and art. From family portraits to events, each project he undertakes goes through a rigorous process, ensuring you of nothing but the best quality results in every frame. 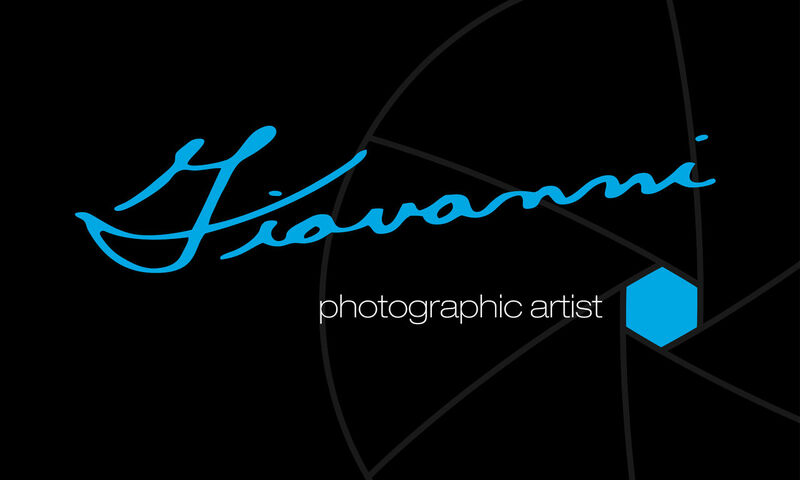 Call Giovanni Photographic Artist today, and experience professional photography services unlike any other.